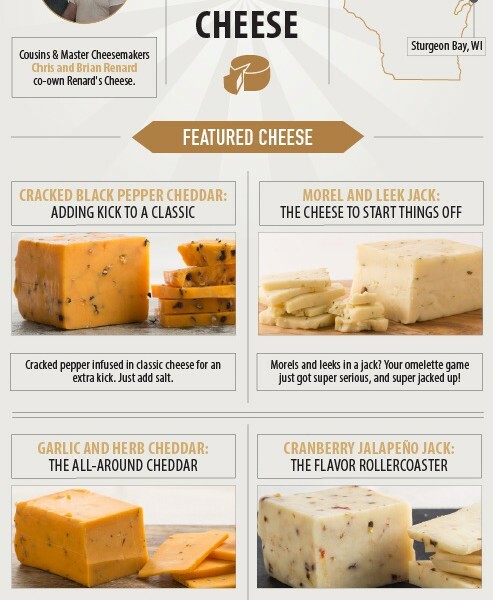 Wisconsin Cheesemaker Profile: Renard's Cheese | Blog | Di Bruno Bros.
Posted July 29, 2014 by Di Bruno Bros. Owned and operated by the Renard family since 1969, Renard’s believes that cheesemaking is part art and part technology. 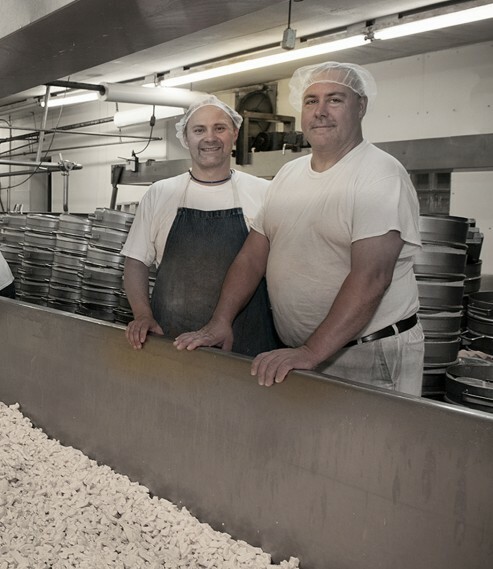 Cousins Brian and Chris Renard are both certified Master Cheesemakers that specialize in cheddars and colby. All milk used by Renard’s comes from family farms in neighboring counties. Daily, they process 75,000 pounds of milk into cheese. Renard’s Cheese has received regional, national, and international accolades for their small-batch cheesemaking. 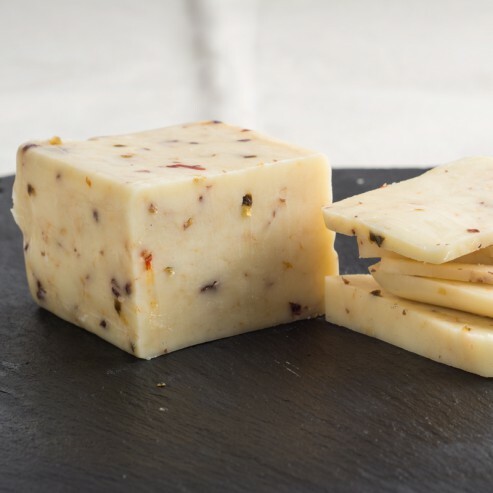 Cracked pepper infused in classic cheese for an extra kick. Just add salt! Morels and leeks in a jack? 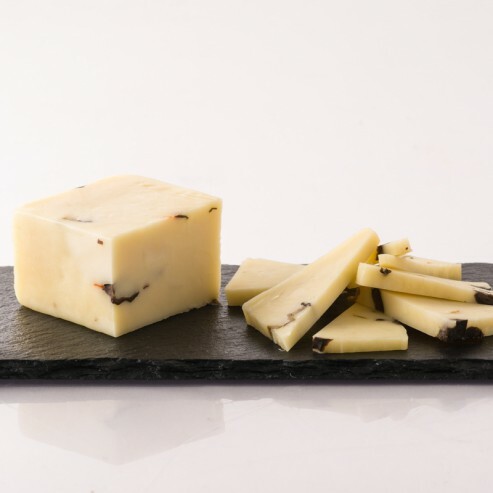 An amazing combination of morels and leeks, this cheese is perfect for omelettes and hors d’oeuvres. Your omelette game just got super serious, and super jacked up! 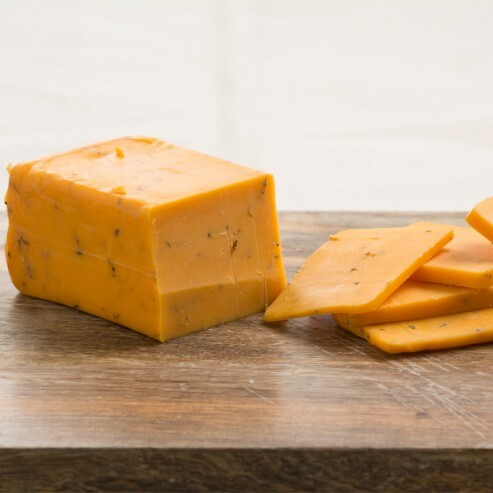 Loaded with garlic and herbs, this cheddar ups the ante on, well… basically everything. 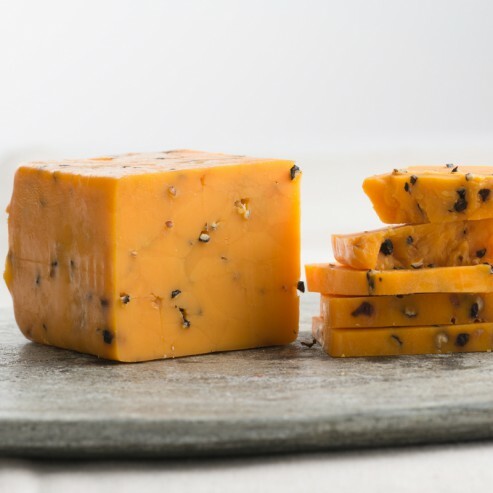 Amazing cheddar for soups, sandwiches, burgers and more. Superbly savory with some sweet heat—this jack is a boring salad’s best friend. An olive and cheese lover’s dream. 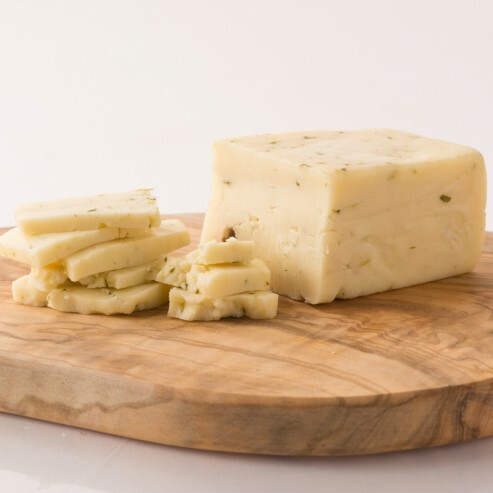 A mild, white cheddar with extra zest perfect for antipasto plates and a killer sandwich. Excellent cheese for focaccia and cheese platters! Have some fun with these squidgy cheddar balls. Bread, fry, and then serve with your favorite condiment. Master Cheesemaker Chris Renard is visiting our stores and sampling these delicious cheeses!